The calculation of the deduction is extremely complicated and includes variations based upon taxable income. The good news is the deduction does apply to trusts, with some distinctions that have been further clarified in the final regulations recently released. A Grantor trust- does not exist for income tax purposes, therefore the limitations and calculations for QBI apply at the Grantor level (the Grantor pays the tax on any income in a Grantor trust). A NonGrantor trust does get the benefit of a QBI deduction. The taxable income limitations are applied at the trust level. The issue that existed in the Proposed Regulations has been corrected in the final regulations. 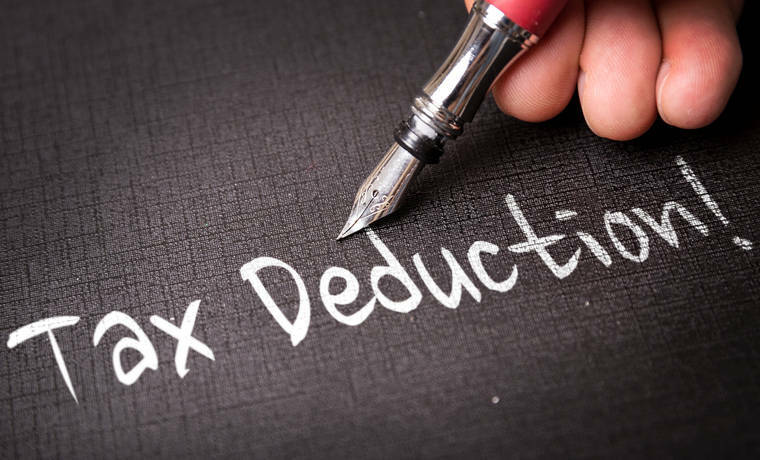 The threshold amount applicable to a trust or estate for determination on whether they are subject to a limitation on the 199A deduction is $157,500 for 2018. For purposes of determining if the trust or estate has taxable income in excess of this threshold amount, taxable income is determined after reduction for the distribution deduction (amounts allocated to beneficiaries). So for example, if a trust has $1,000,000 in taxable income and distributes $900,000 of it to beneficiaries, the limitation on the 199A deduction will be based upon $100,000 at the trust level. Therefore, if the trust has flexibility and discretion for allocation of income , planning for maximizing of the 199A deduction is very important. Trusts owning S Corp stock must be either a Grantor trust, a QSST (Qualified Subchapter S trust), or an ESBT (Electing Small Business trust). For the Grantor trust and the QSST, the 199A deduction applies at the Grantor or QSST beneficiary level. For the ESBT, the 199A deduction and corresponding limitations apply at the trust level. The final regulations state that the S corp portion of the trust and the non-S corp portion must be combined for determination if the limitation on deduction applies. Can one single trust be broken up into separate trusts to circumvent the deduction limitations? Regulations under Code Section 643 state that multiple trusts will be treated as one trust if they have “substantially the same grantor or grantors and substantially the same primary beneficiary or beneficiaries and if a principal purpose of establishing such trusts ,..is the avoidance of Federal income tax”. Spouses are treated as one person. Thankfully, the final regulations removed the section of the proposed regulation stating that the principal purpose of establishing the trust will be presumed to be for the avoidance of Federal income tax if there is “significant income tax benefit”. However, no clarification of the definition of “principal purpose of establishing such trusts” has been provided in the final regulations. Discussion and review of each situation with your tax advisor is strongly advised. For more information on these regulations, please contact Lisa Rispoli, Partner, Trust & Estate services Leader of Grassi & Co., at LRispoli@grassicpas.com.